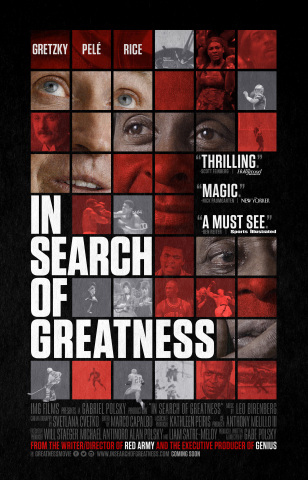 MoviePass parent Helios and Matheson Analytics Nov. 15 disclosed that subscribers of its fiscally-challenged theatrical ticket service consumed 0.77 movies per month in the third quarter (ended Sept. 30) compared to 2.2 movies in April. 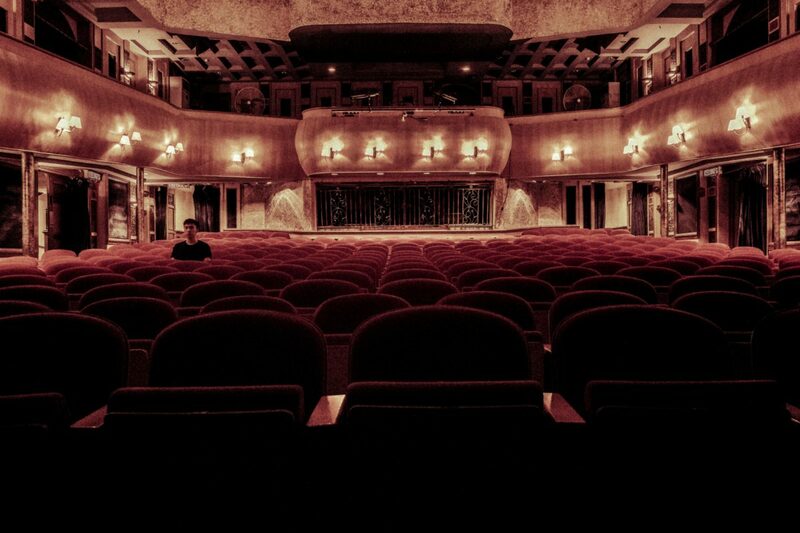 The 65% usage drop is noteworthy in that it underscores management’s efforts to reduce monthly overhead costs related to reimbursing exhibitors full ticket price every subscriber screening. Key to MoviePass’ survival is reducing the number of subscribers screenings — not subscribers. 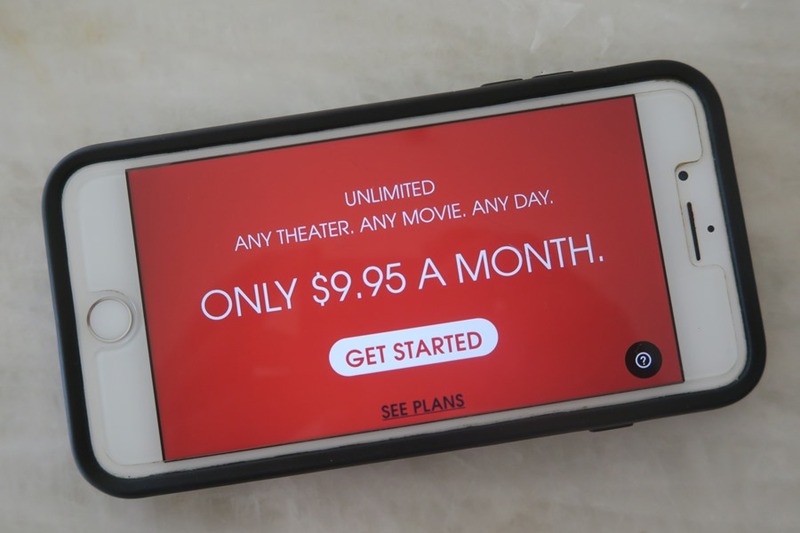 HMNY didn’t disclose MoviePass subscriber numbers, which topped 3 million before the service began implementing significant restrictions to the $9.95 monthly service. 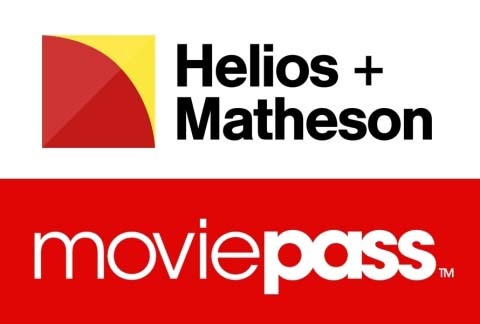 “During this transitional period for Helios and MoviePass, we have been focused on reducing our burn rate and striving to improve our business model and we are very encouraged by our Q3 financial results,” Ted Farnsworth, CEO of Helios, said in a statement. 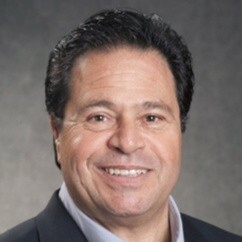 HMNY, which just canceled a special shareholder meeting after failing to secure enough investor interest in a second reverse-stock split, is desperately trying to rewrite the narrative on a money-hemorrhaging ticket subscription service that posted a loss of $105 million through June 30. Indeed, the company posted a loss of $28.5 million, which it attributed to a $75.5 million (70.6%) gross margin improvement. 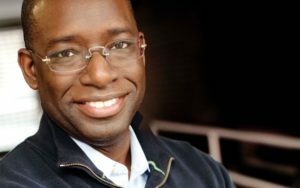 Revenue increased $7.2 million, or 9.8%, to $80.5 million compared to the prior-year quarter. 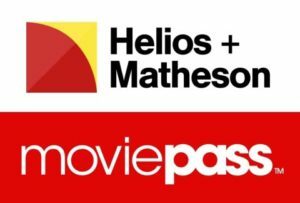 Helios and Matheson Analytics, the fiscally-challenged parent of MoviePass, Oct. 23 announced that its board of directors has approved a plan to spin off the money-losing theatrical ticket subscription service. 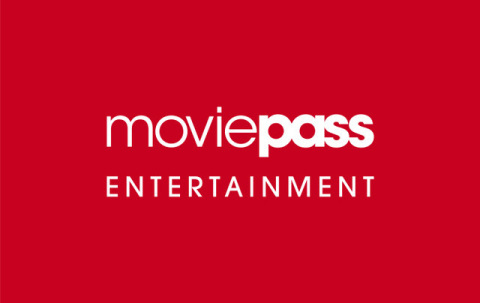 To do this, HMNY is creating a new subsidiary named MoviePass Entertainment that would take ownership of MoviePass and other film related assets, including MoviePass Ventures, Moviefone and MoviePass Films. 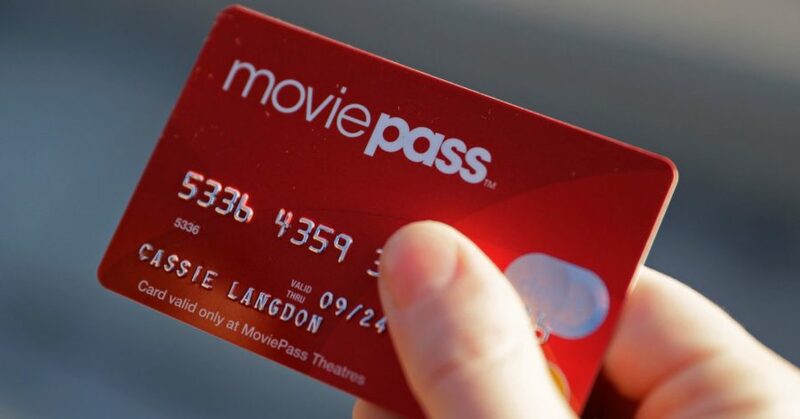 “Since we acquired control of MoviePass in December 2017, HMNY largely has become synonymous with MoviePass in the public’s eye, leading us to believe that our shareholders and the market perception of HMNY might benefit from separating our movie-related assets from the rest of our company,” Ted Farnsworth, CEO of HMNY, said in a statement. Indeed, with HMNY’s stock valued at 3 cents per share and facing delisting by Nasdaq, Farnsworth said the plan is to make MoviePass Entertainment a separate publicly-held company. If permitted to do so under Delaware law, HMNY would distribute a minority of the outstanding shares of MoviePass Entertainment common stock as a dividend to stockholders of HMNY, with the company retaining control of MoviePass Entertainment. 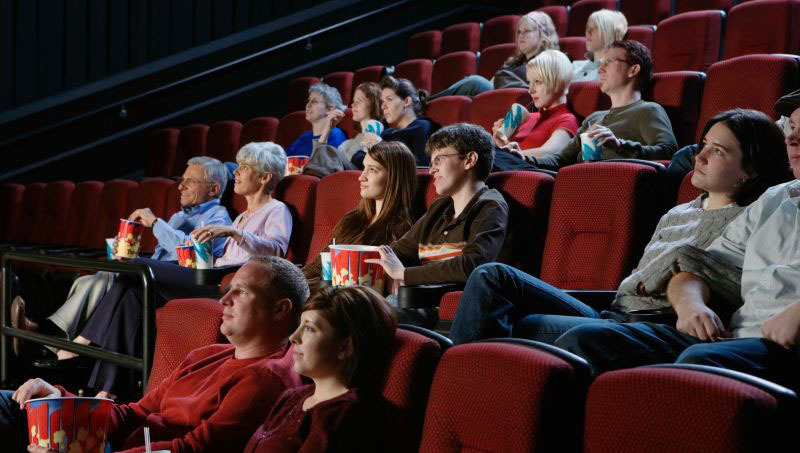 HMNY debt holders would be entitled to participate in any distribution of MoviePass Entertainment shares to the extent required by the terms of such notes and warrants. 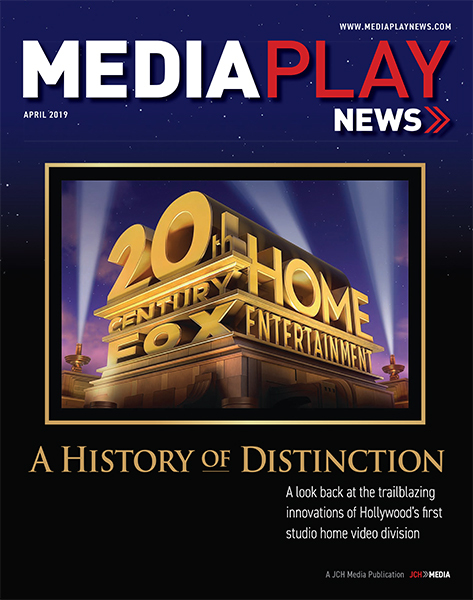 Following any distribution of shares of MoviePass Entertainment and/or MoviePass Entertainment becoming a separate public company, HMNY plans to continue focusing on data analytics and consumer centric technologies. 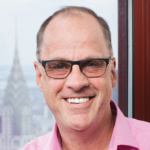 “We believe this new vertically integrated entertainment ecosystem, if achieved, would provide a sharper market focus, and that the combination of these four business lines under the MoviePass Entertainment umbrella would produce substantial synergies that we believe will generate value for our shareholders, subscribers, and business partners,” said Farnsworth.